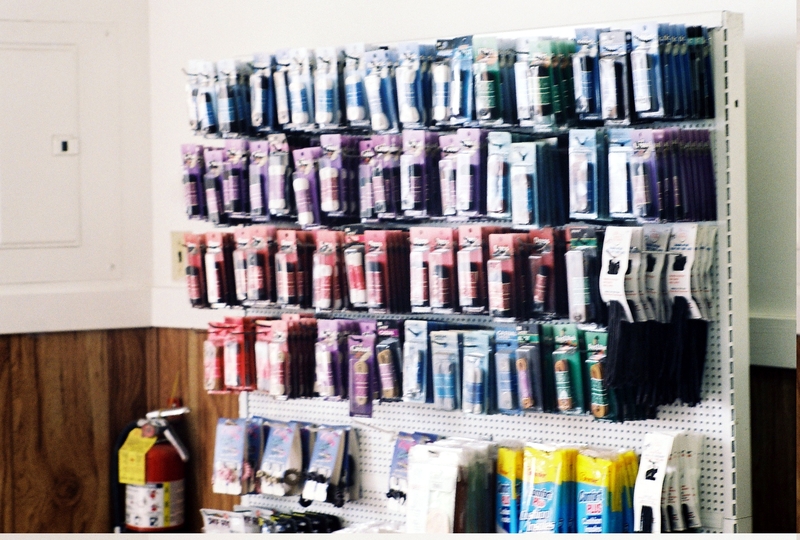 Gagnon Shoe Repair has been a fixture in Salem for over 60 years. 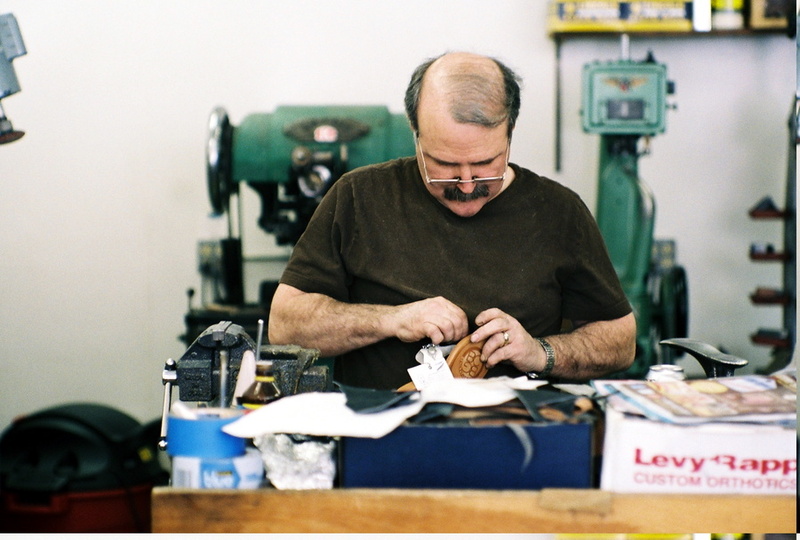 Richard Gagnon owns the store and is one of the few remaining cobblers on the North Shore of Massachusetts. 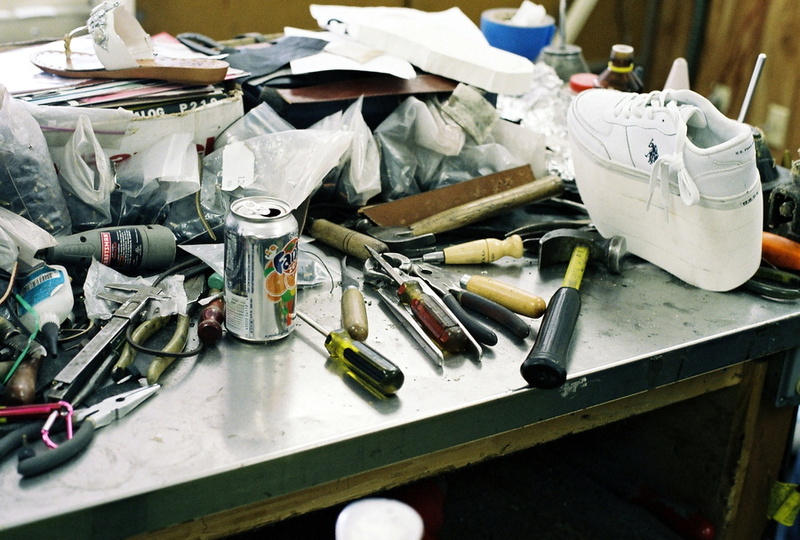 The shoe making and shoe repair industry has been hard hit in recent years by America’s throw-away culture. 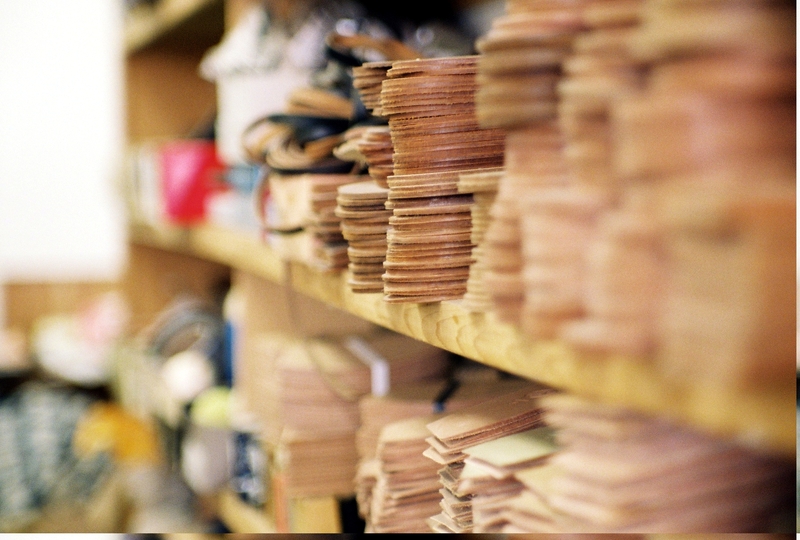 American consumers have turned to low-cost factory-made shoes, often made of inexpensive plastics and synthetics that cannot be affordably repaired. 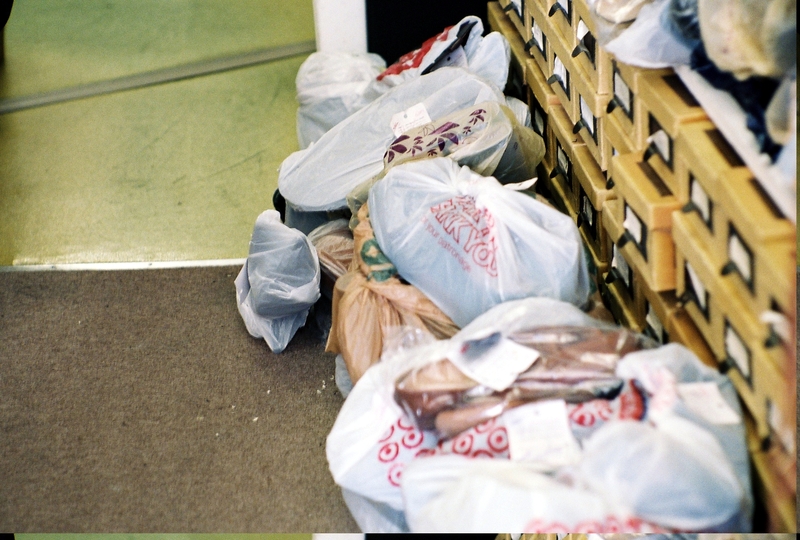 “Plastic shoes never mold to your feet and never get more comfortable,” Gagnon said. 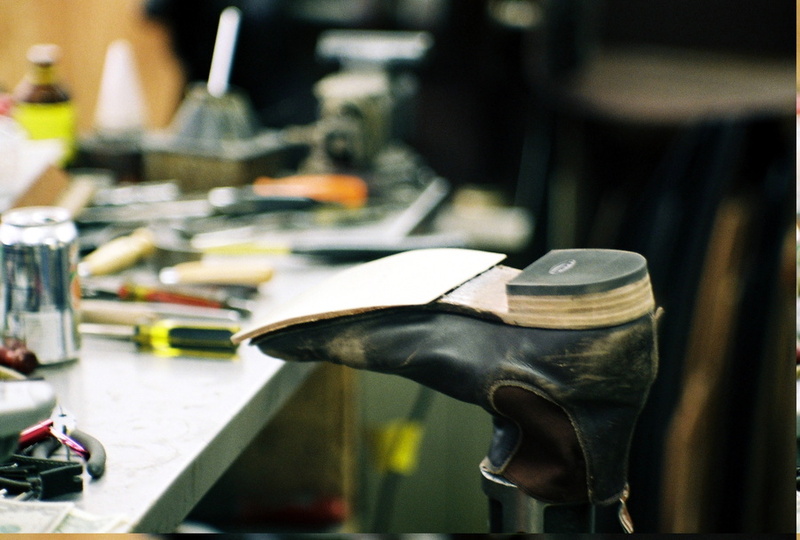 Across the country, cobblers and shoe makers are disappearing from our towns. There are just five cobblers left here on the Massachusetts North Shore, and three of them are nearing retirement. 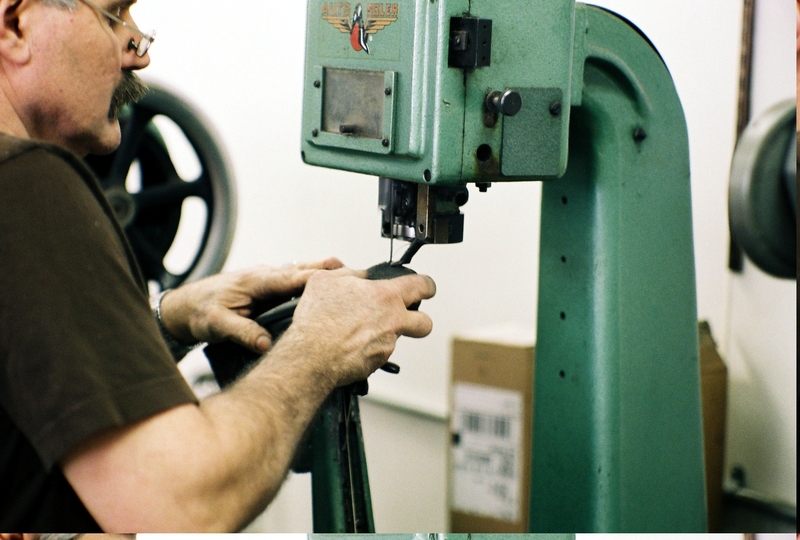 Moreover, there are fewer companies making shoe repair machinery, making aging machines more difficult and expensive to replace. Few young people are opting to learn this trade. 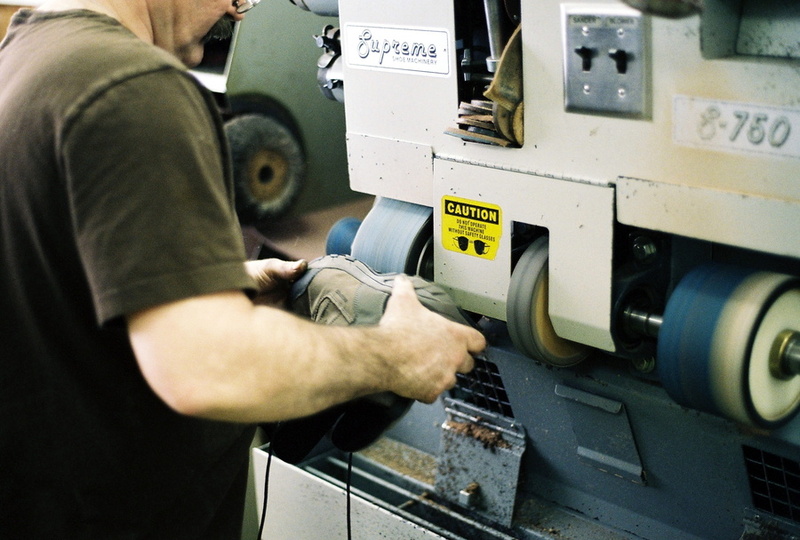 About 60 percent of Gagnon’s business now is making orthopedic adjustments to shoes. 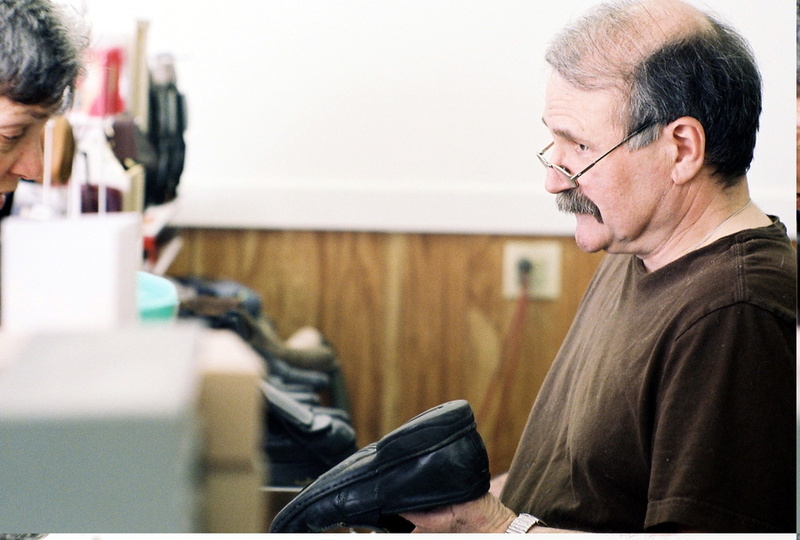 As shoe repair traffic has shrunk, most of the remaining cobblers are specializing in related areas — custom shoe-making, clogs, mail order, etc. Richard’s wife and daughter both help out with the business, though both have other jobs as well. Buffy the cat also helps manage the business. 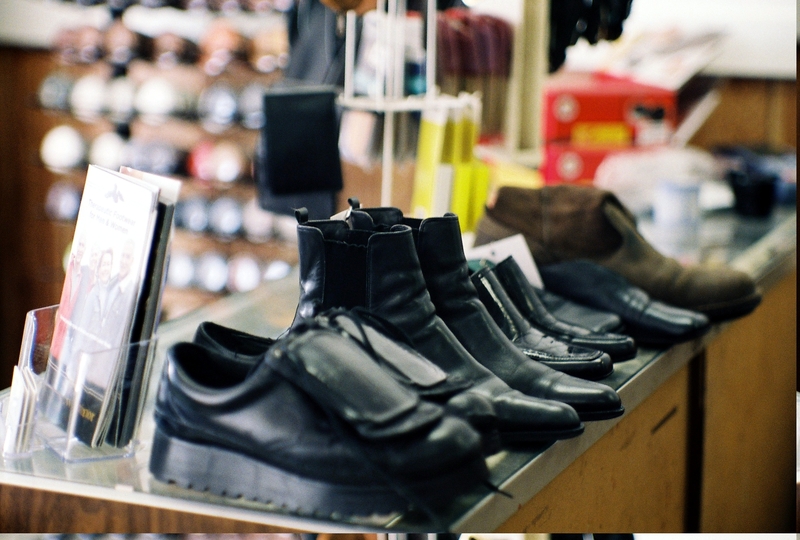 Cobblers have been repairing shoes almost as long as we have been wearing shoes. Now, Richard Gagnon is one of the last cobblers in our area, master of a trade and a tradition that is quickly disappearing from our lives. 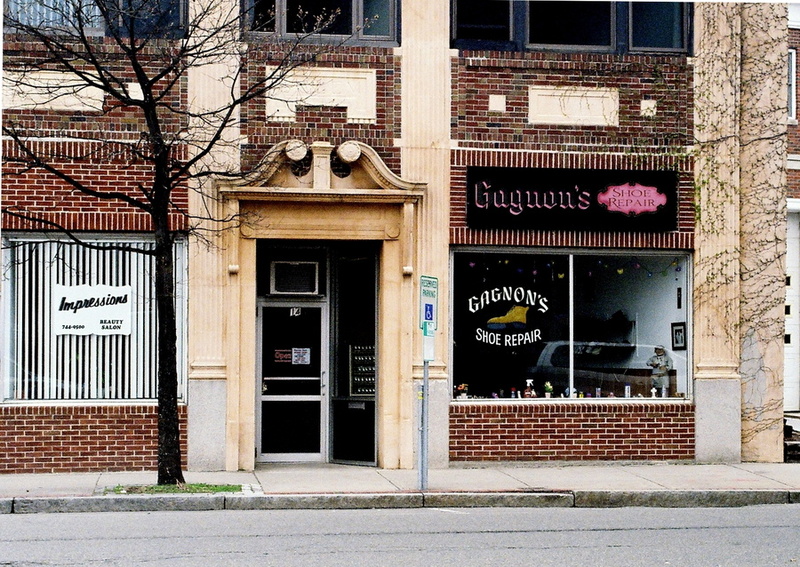 Gagnon’s Shoe Repair on New Derby Street is one of the last cobbler shops on the North Shore of Massachusetts.